Our Gainesville residential inspections are comprised of either a buyers home inspection, a sellers home inspection or a maintenance inspection in the Gainesville area of Florida. Regardless of the type of inspection you will require we can provide you with the home inspection services that you will need. Bungalows To Mansions specializes in precise reporting to save you money on your investment. When it comes to home inspections in Gainesville you can rest assured that Bungalows To Mansions is the best home inspection company to call. 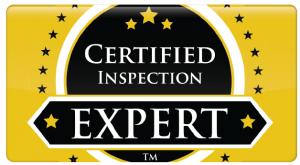 With a competent licensed home inspector providing your home inspection service you will get the best results and the most accurate report and assessment. We look forward to providing your next residential home inspection. 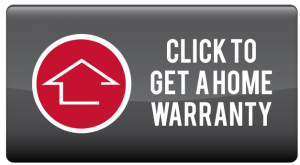 Call us now to schedule your Gainesville home inspection today. You can reach us at (352) 871-8989. 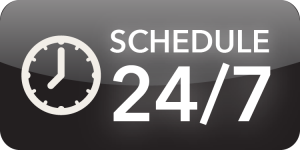 You can also reach out to us on Facebook or feel free to use our online scheduling form. Thanks for visiting Bungalows To Mansions your Gainesville home Inspector.